You'll have rough waters ahead with a browser this old. Idaho is a state packed with great natural beauty, and home to the largest roadless wilderness in the lower 48 States. Check out Idaho whitewater rafting and experience all that Idaho's back country has to offer. 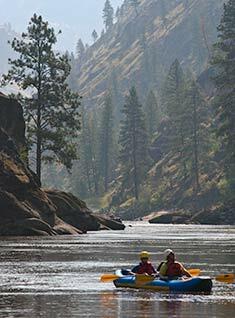 Experience Idaho rafting from the deep alpine forested canyons of the Middle Fork of the Salmon River, Main Salmon River, to the high desert canyons of the Lower Salmon River and Snake River through Hell's Canyon. Idaho whitewater rafting vacations truly are some of the nation's most renown whitewater rafting vacations.Choose below for Western River's best selection of Idaho rafting trips. 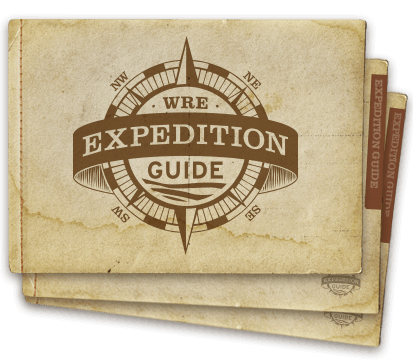 Request your complimentary Expedition Guide download for any rafting adventure. These comprehensive PDF guides include river maps, overview, full itineraries, camping and weather information, details on physical requirements, packing lists and more. The spectacular forested canyons of Idaho are home to some of the nation's top rafting destinations on the Snake and Salmon Rivers. Experience whitewater rafting in Idaho on the Middle Fork of the Salmon River, the Main Salmon River, Lower Salmon River, or the Snake River through Hell's Canyon. Experience 5 days exploring Idaho's rugged and astounding wilderness. More moderate but exciting whitewater on this stretch of canyon makes this river trip a perfect introduction to rafting and camping without sacrificing any of the grandeur. 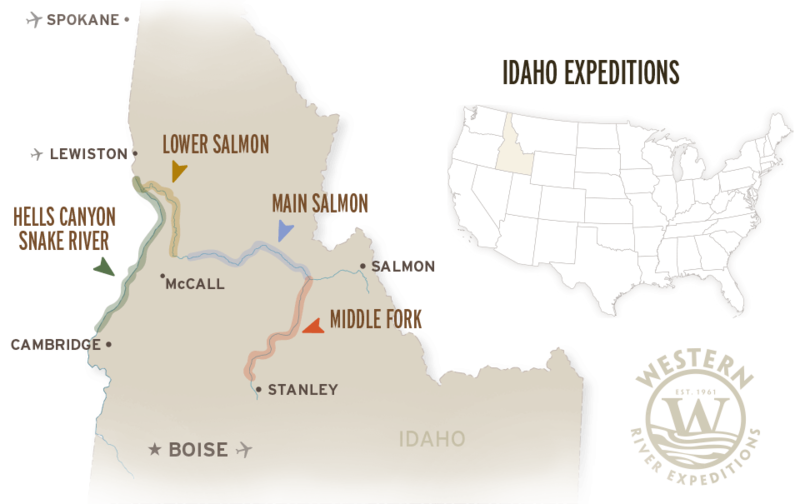 The Middle Fork of the Salmon River in Idaho is considered one of America's best rafting destinations. It begins as a small mountain stream that quickly grows into a rushing river with several major rapids - over 100 rapids in 100 miles. Discover the perfect family adventure complete with huge sandy camping beaches and a dedicated "River Jester" who entertains the children with nature hikes and fun activities, providing the perfect blend of whitewater and relaxation. Discover the biggest whitewater rapids in the Pacific Northwest. Here mountains of golden grass and pine forests topped with snow-capped peaks are home to soaring eagles, wild mountain goats and Native American legends. Comprehensive PDF guides for each expedition. Make a selection below and enter your information. You'll receive an email to download your requested guide.